In general car inspection service is really important to get exact details about your cars health condition. Even it allows you to get peace of mind, a guy just bought a Nissan Pathfinder but he didn’t get the proper repair and maintenance services properly. Due to this he also experienced a lot of complicated issues like repair etc. With his careless now he spent more than 500.00 to get it fixed. 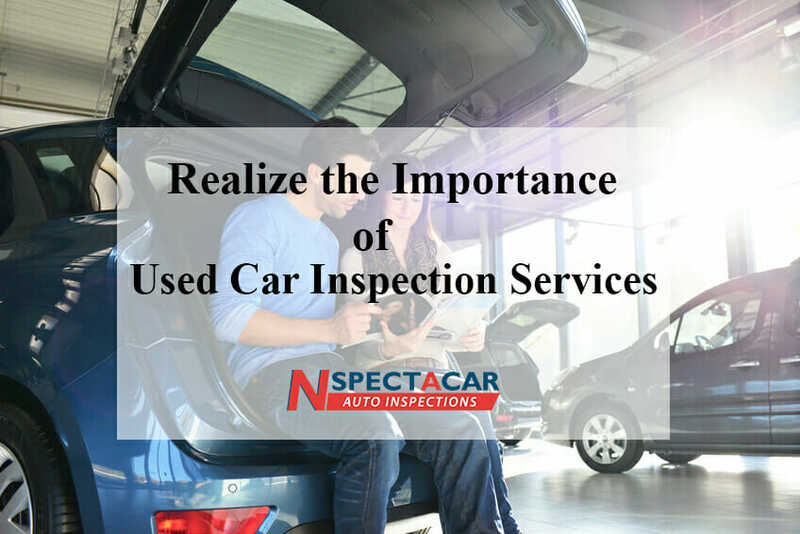 If you experience any complications with your car it is better to hire the experts, used car inspection services are the best choice to overcome complications. Now people also have multiple options in the used car inspection. Nissan Pathfinder needs proper maintenance to work best, so it is always important to care proper care. In general, taking proper care of your vehicle not only helps you to save much amount of money also help you to get free from risk factors while riding on the road. Most of them recommended nspectacar for getting proper repair and maintenance services because the experts committed to offering the best services to all their clients by understanding their exact needs. Nspectacar is one of the reputed used car inspection service agency committed to offering the best services. Usually, pre-purchase inspections are mainly designed for the people who need to ensure the complete value of their car, this also gives you peace of mind, when it comes to hiring any technician it is important to do proper research. Before you spend your hard earned money you must consider getting advice from your friends also relatives to choose the best company. Usually, not everyone is mechanically minded so this most people rely on the used car inspection services. Normally many problems exist because unfortunately but not everyone is honest so it is better to hire the experts for getting used car inspection services to get peace of mind. Used car inspection service plays an important role when you come to buy or sell your vehicle. This allows you to disclose any of the problems. To get free from complications it is important to get the used car inspection services from the experts. However, many car issues also build up over time, when you caught problems with your car it is important to fix it properly before they cause any complicated trouble. It is better to deal with little fixable problems but these are not always easily detectable. So hiring a vehicle inspection services is really effective. The experienced, as well as certified technician always allows you to get peace of mind, as well as help, catch every problem with ease. So you will get complete details about your cars health condition. Vehicle inspections do cost much amount of money, so try to utilize the professional services for identifying small issues before they become complicated issues because this will save you big money and time.